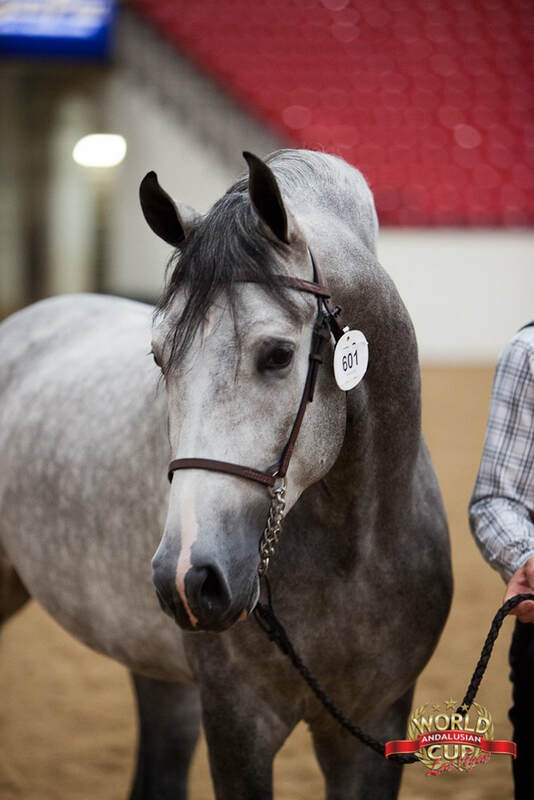 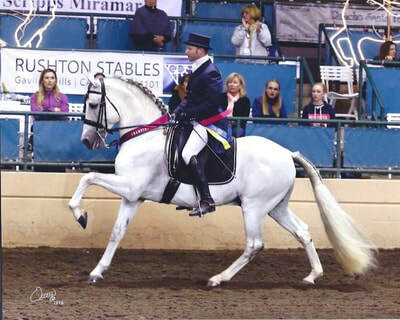 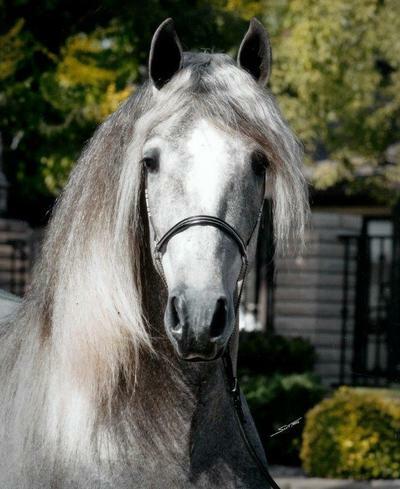 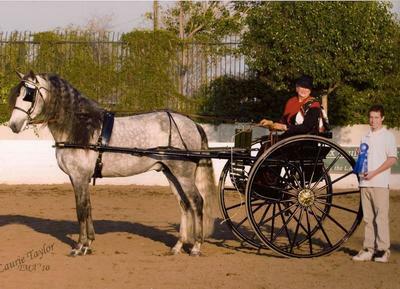 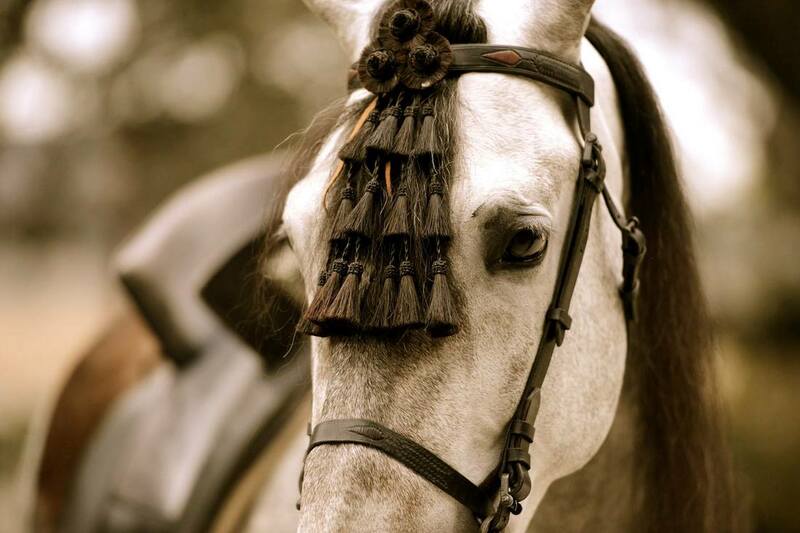 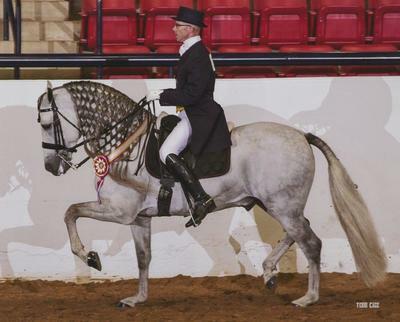 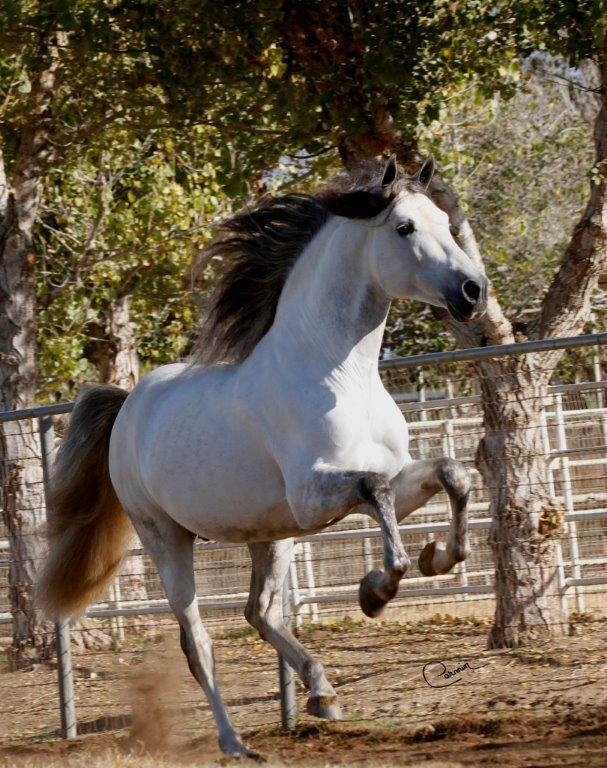 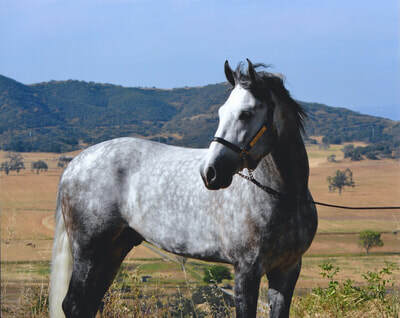 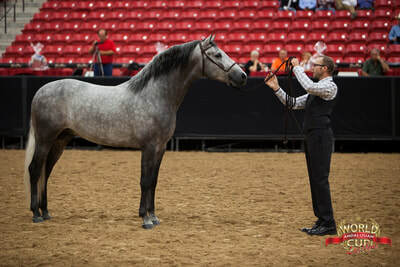 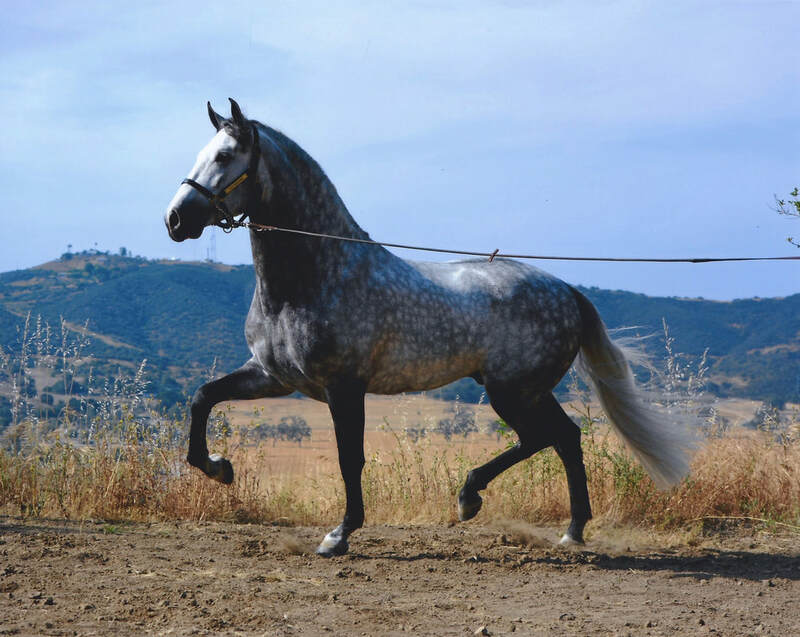 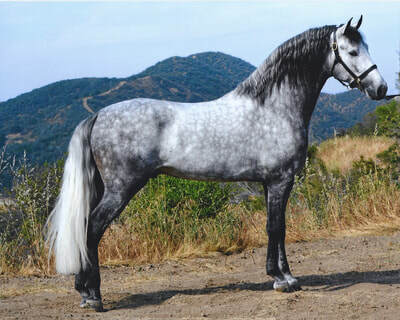 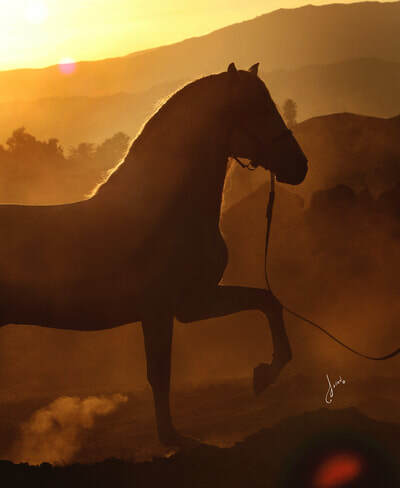 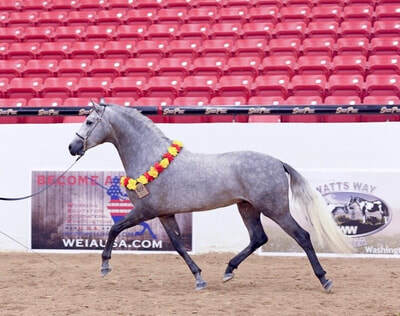 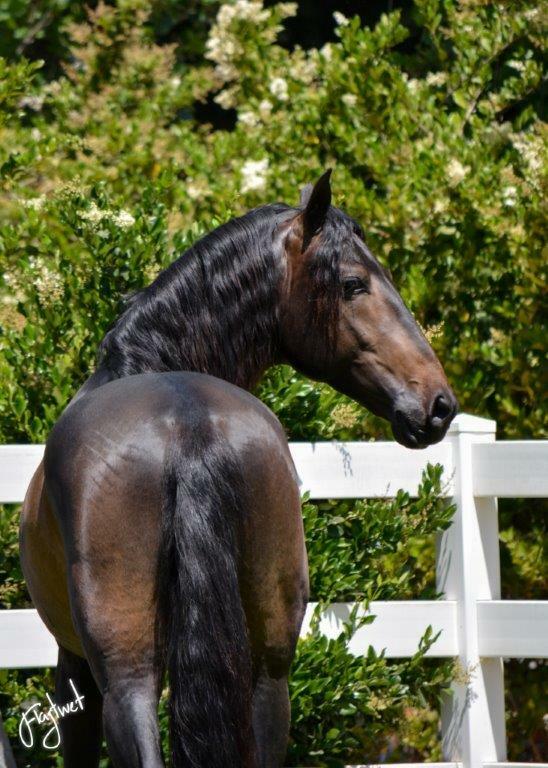 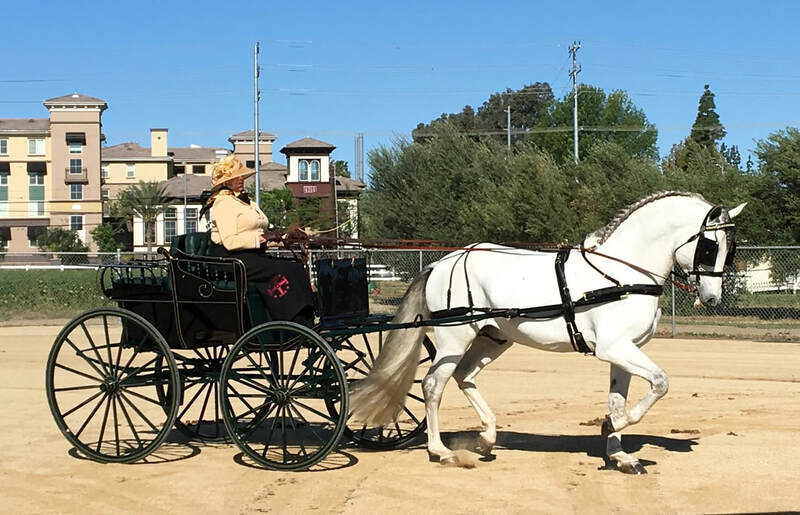 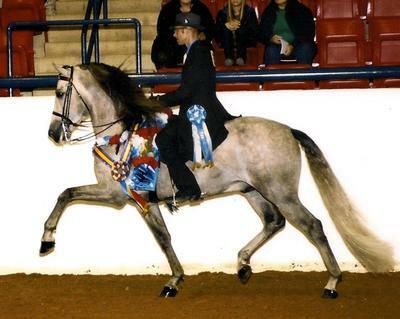 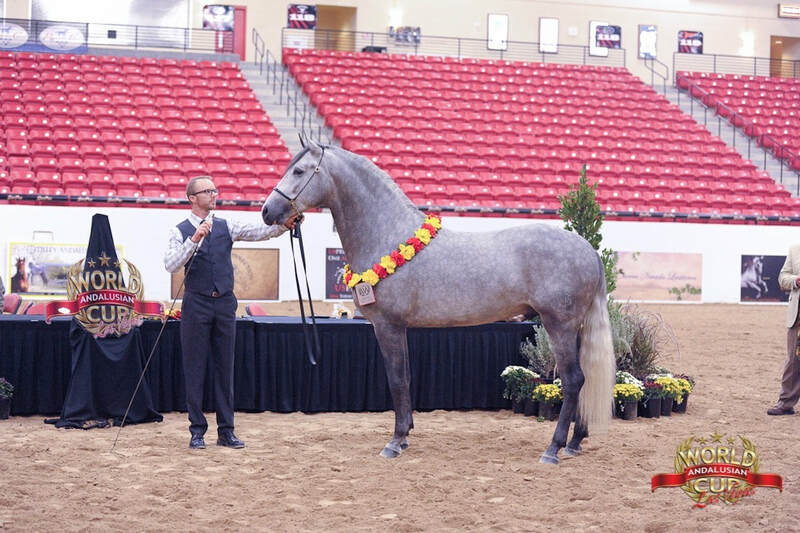 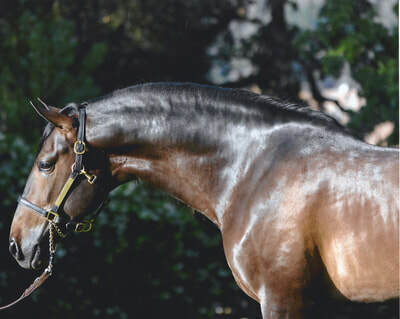 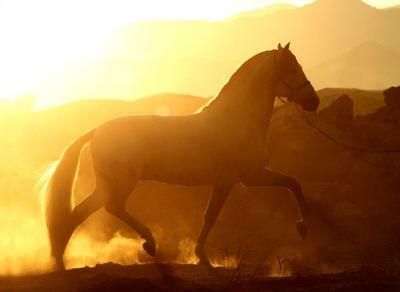 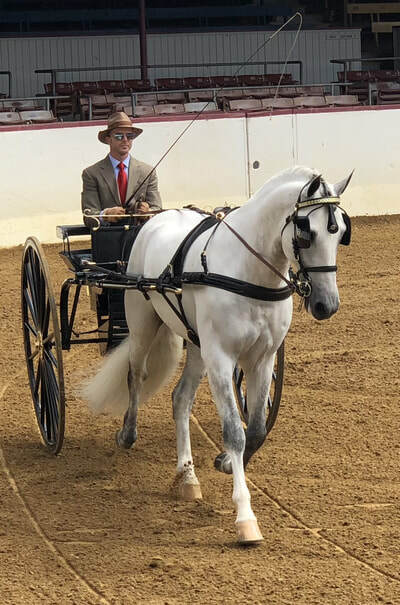 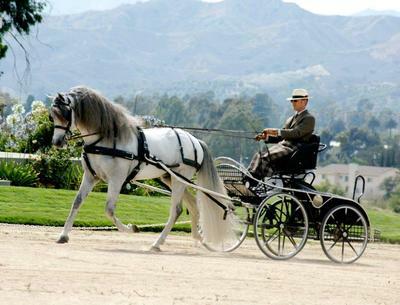 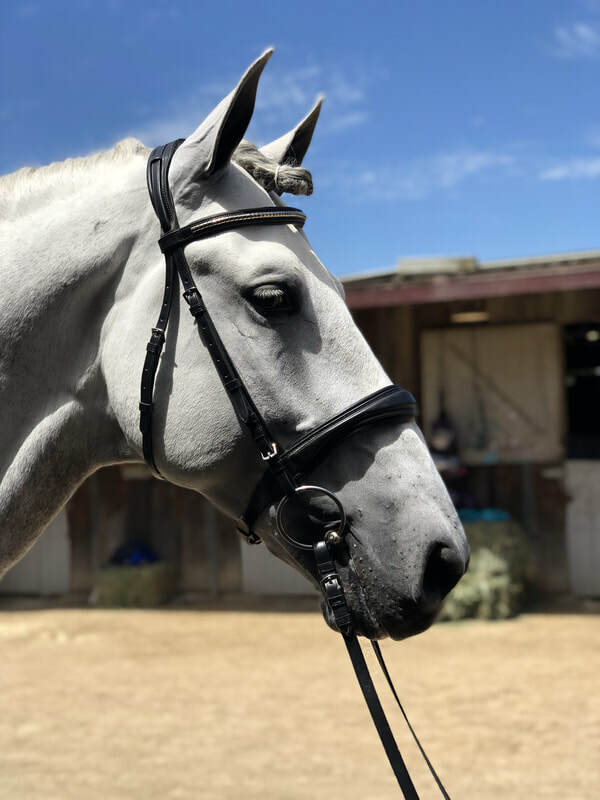 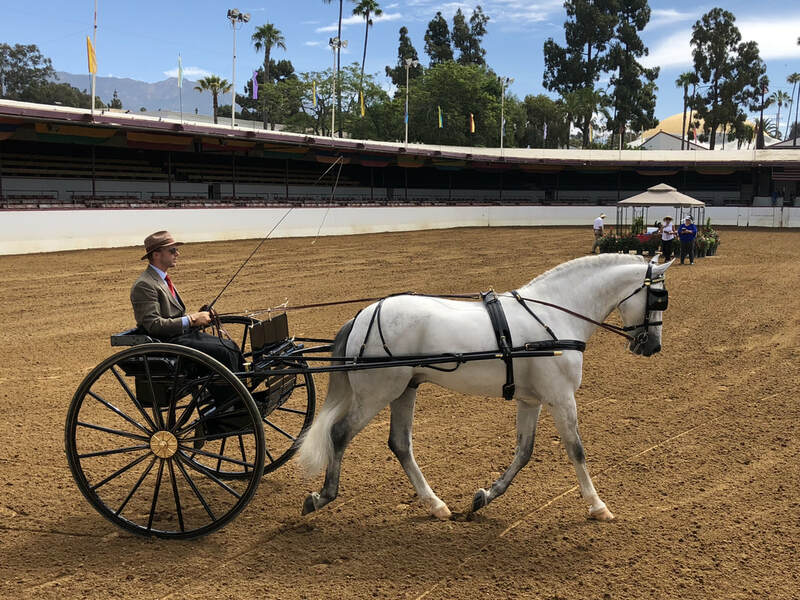 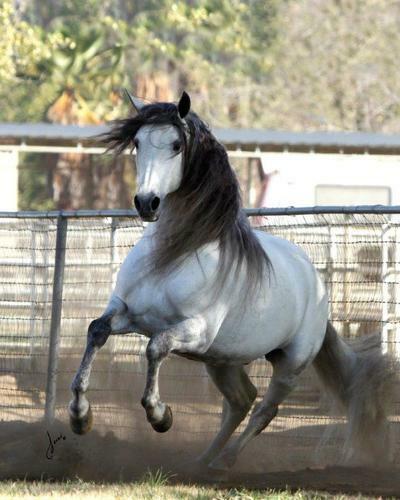 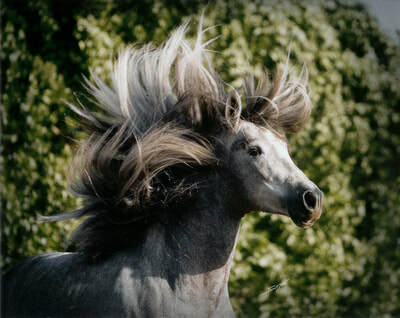 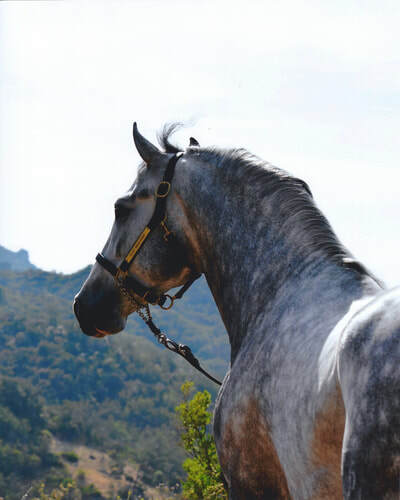 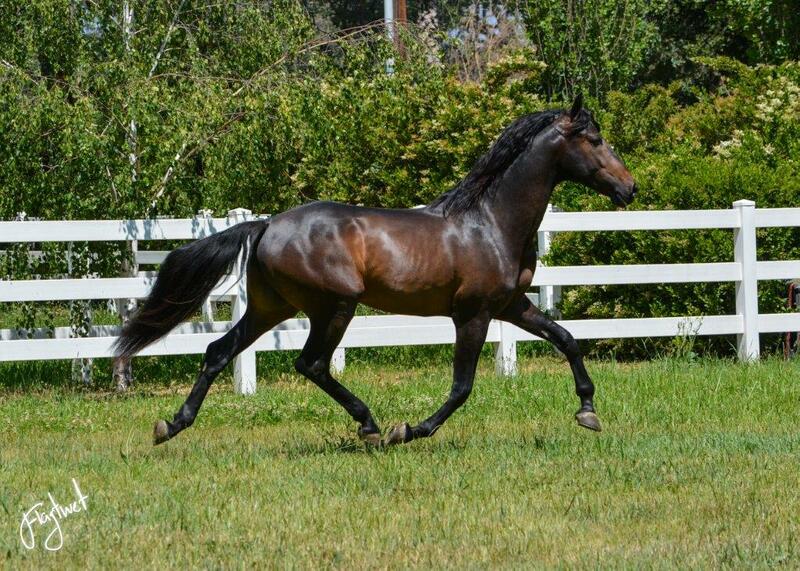 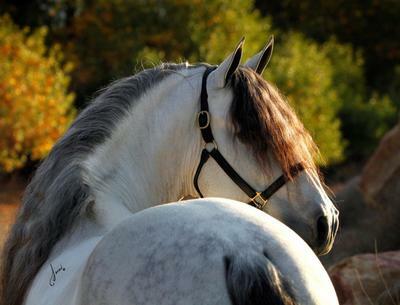 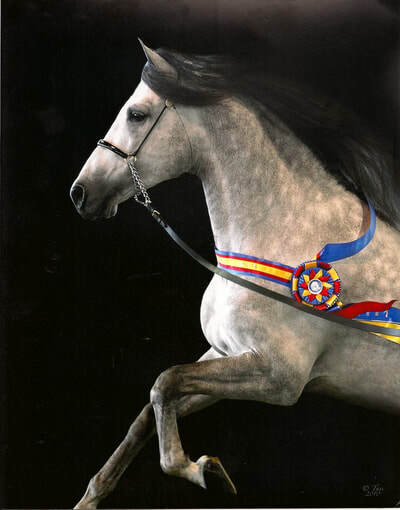 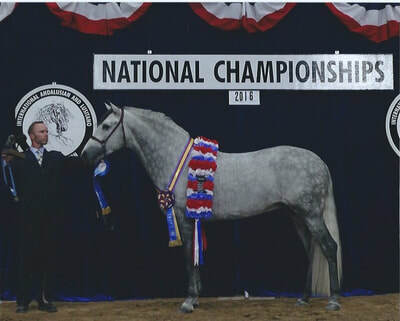 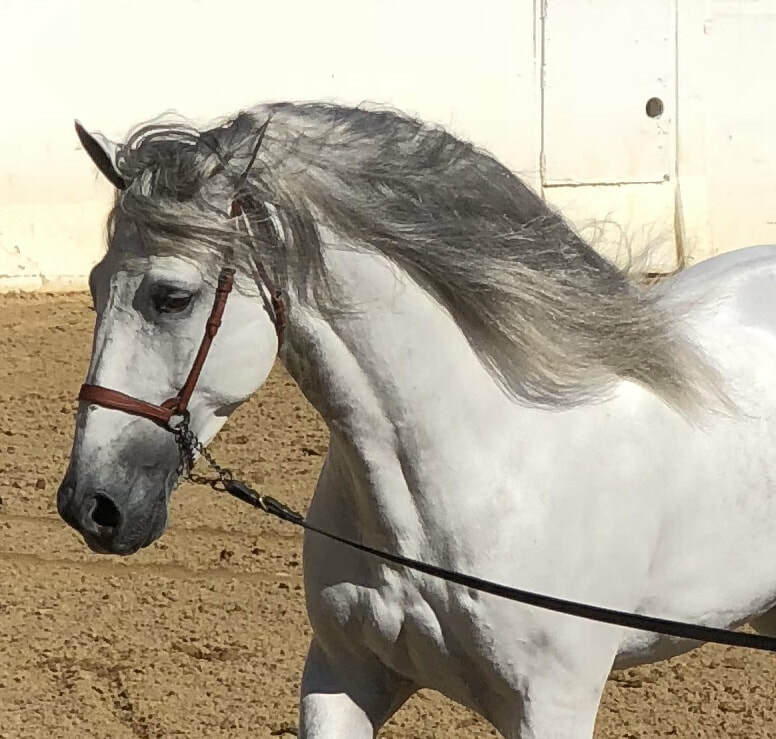 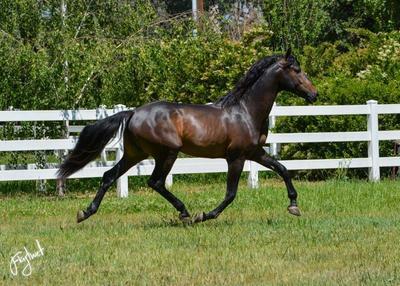 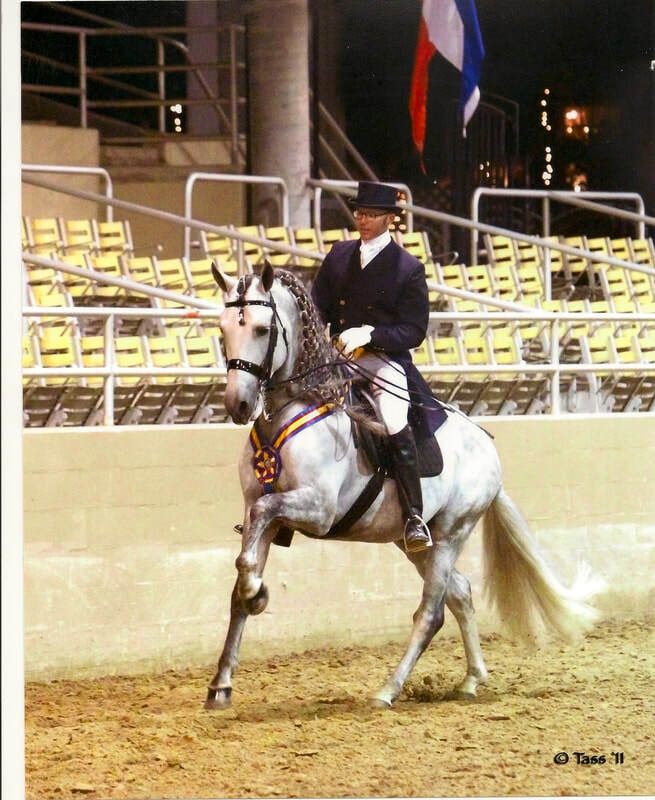 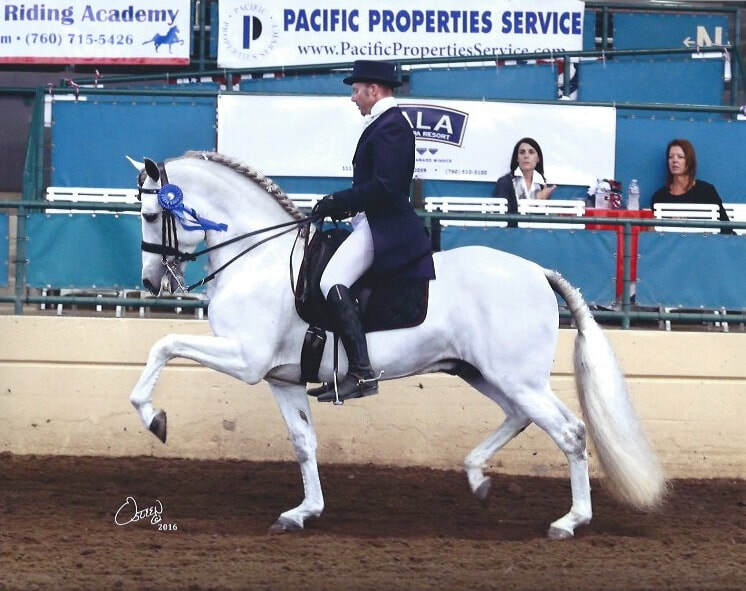 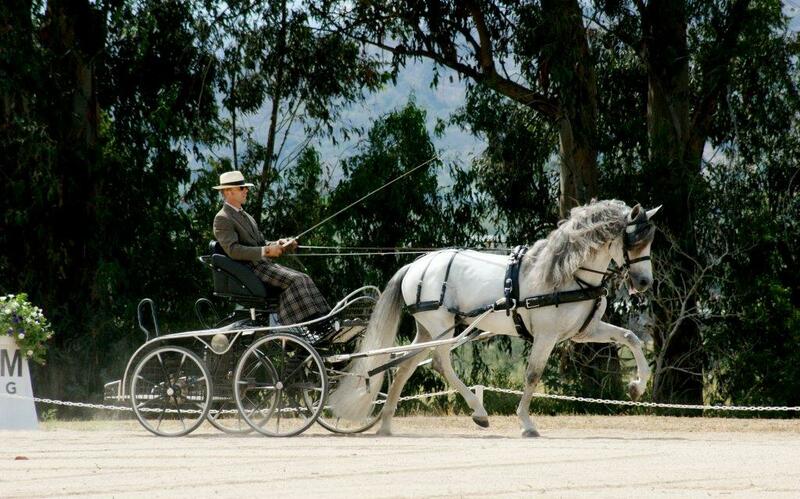 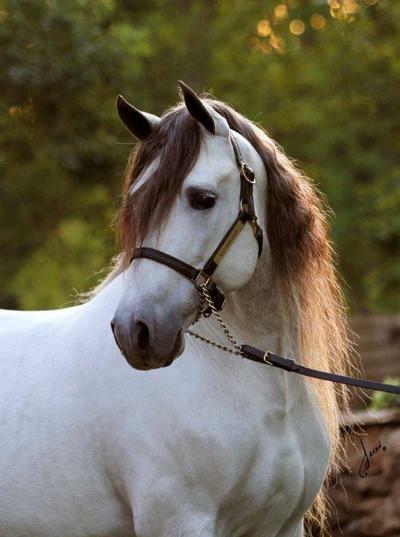 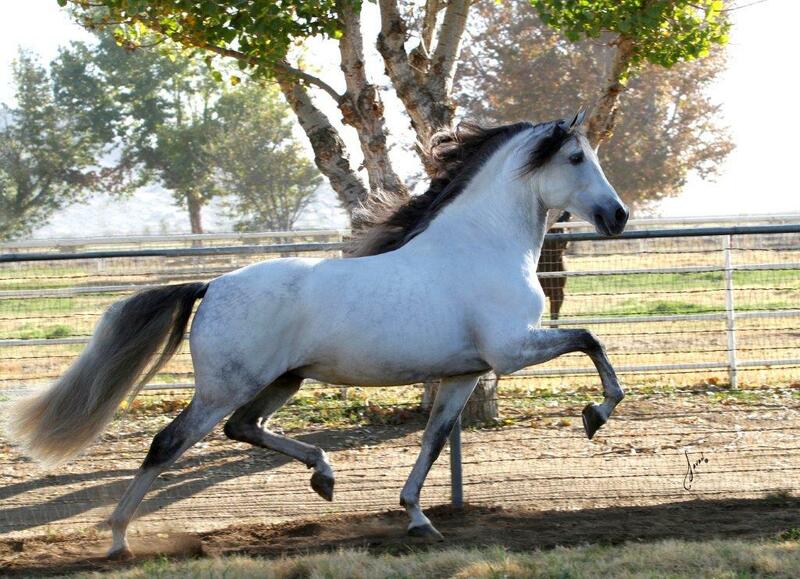 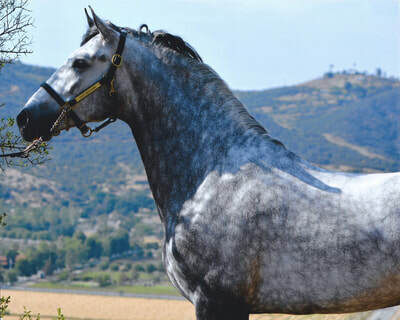 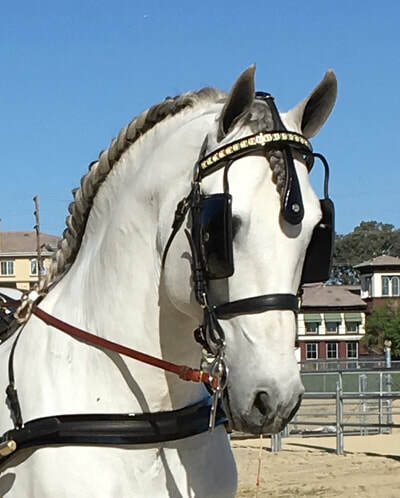 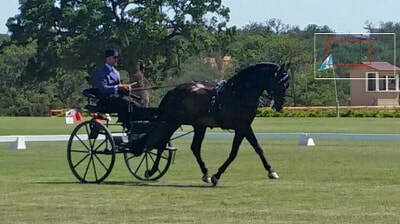 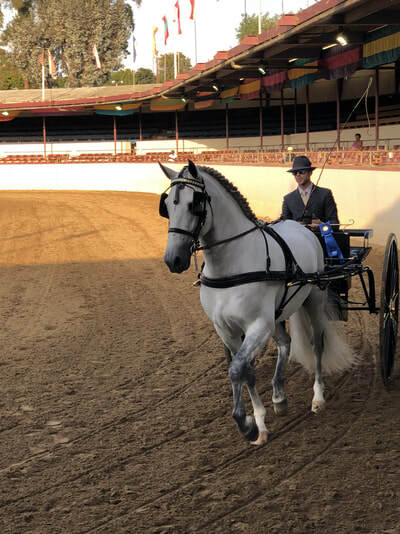 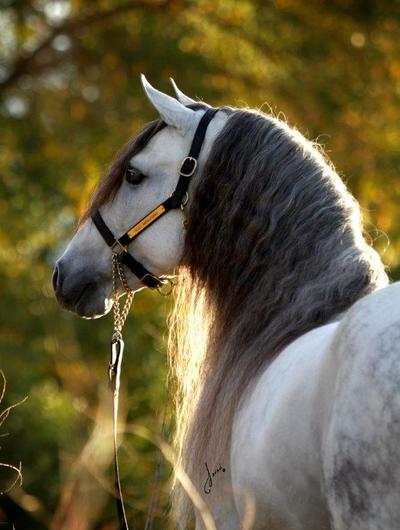 Revised PRE Grey Andalusian Stallion by National Grand Champion Halter horse, Escamillo and out of Reserve National Grand Champion Halter horse, Bregadora. 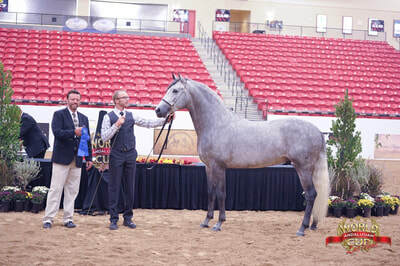 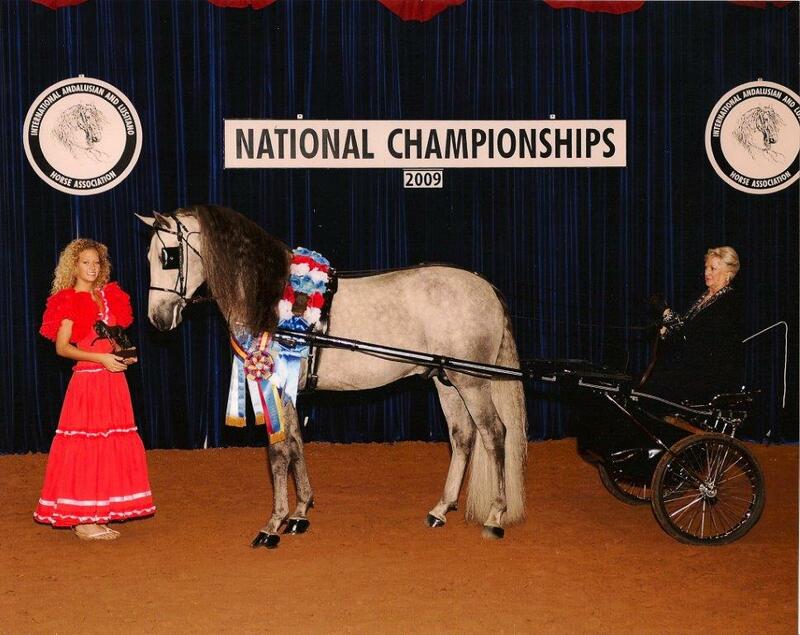 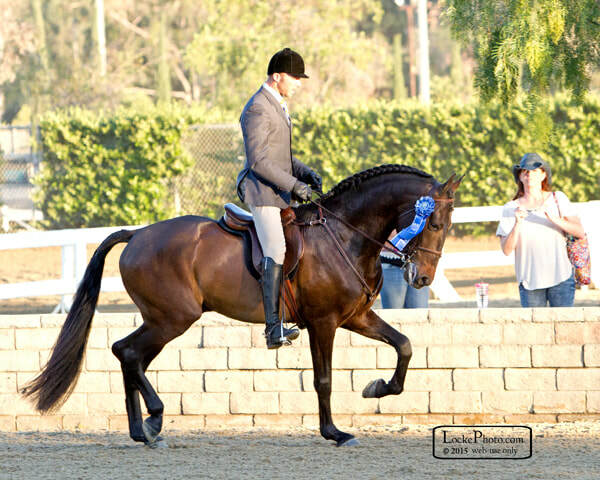 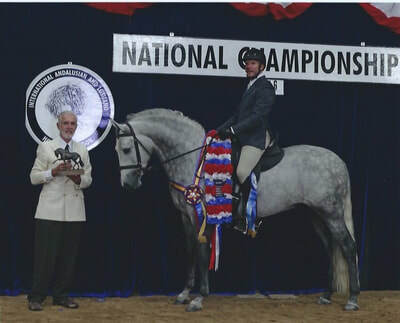 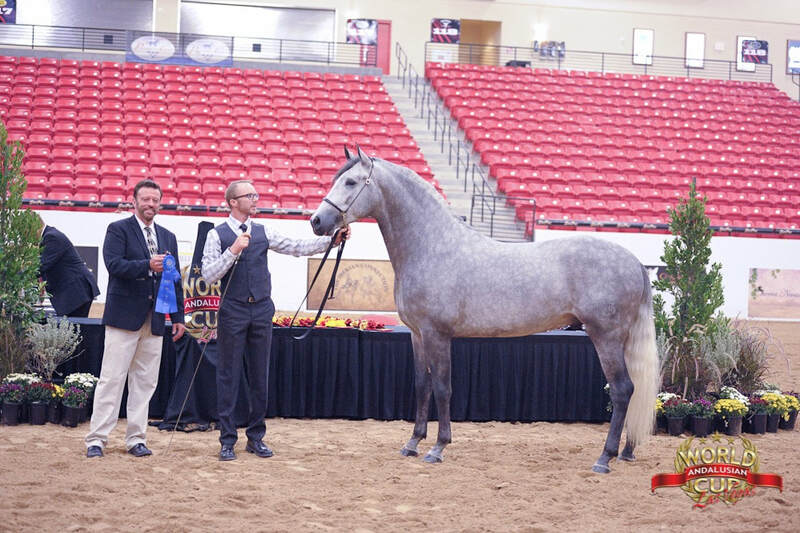 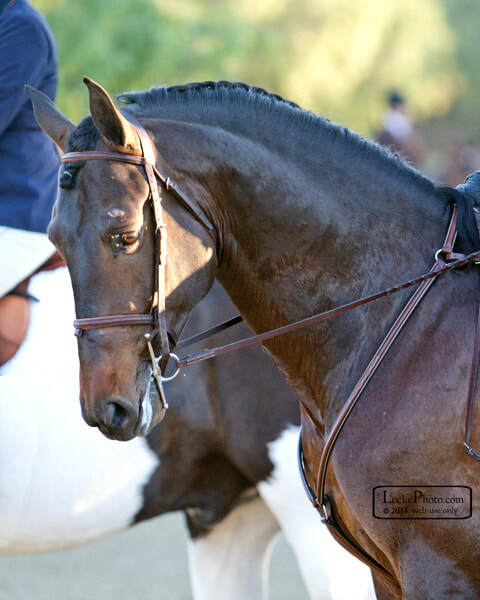 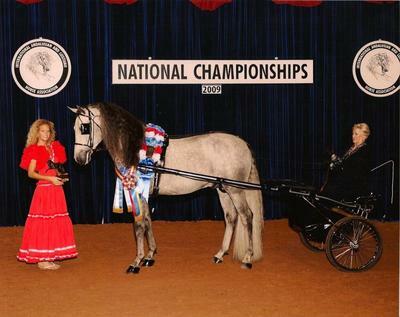 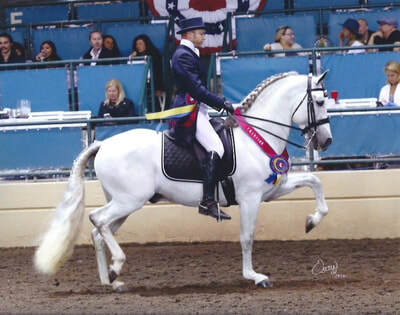 *Amici BB is one of only four stallions in IALHA Show History to win both the Junior and Senior National Grand Champion Title. If you are interested in visiting our farm please call ahead to make an appointment.